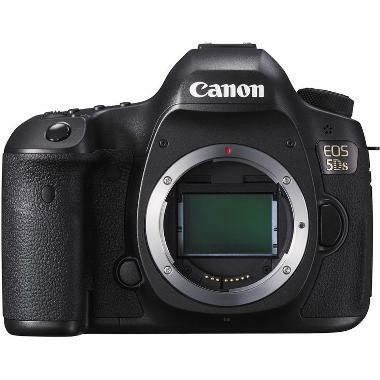 The Canon EOS 5Ds Digital SLR produces ultra high resolution images with file sizes up to 8688 x 5792 making this camera particularly suitable for large-scale printing and extensive cropping. It will also shoot video in 1080p at 30 FPS and sports a Time Lapse Movie function with the help of the built-in intervalometer and automatic file combining for in-camera movie files. It has a fast AF system with advance tracking and also includes a Mirror Vibration Control system to prevent unwanted blur that this large sensor can be sensitive to. Additionally, an Anti-Flicker function helps deliver accurate results when shooting under fluorescent lighting. With this camera you have the option of shooting in 1.3x and 1.6x modes for added reach and to cover your frame in available AF points. Live View will display the cropping effect that you have chosen. High quality lenses, such as the Canon EF 24-70mm f/2.8L USM II Lens or the Canon EF 70-200mm f/2.8L IS USM II Lens (rentable separately) pair well with this camera but please note that EF-S lenses are not compatible with this camera, despite the ability to shoot in a "crop mode". The Intelligent Viewfinder displays 100% of your composition in addition to your camera settings so that you never have to take your eye off the action. It also features special anti-reflection coating for easier visibility when shooting in the bright sun. 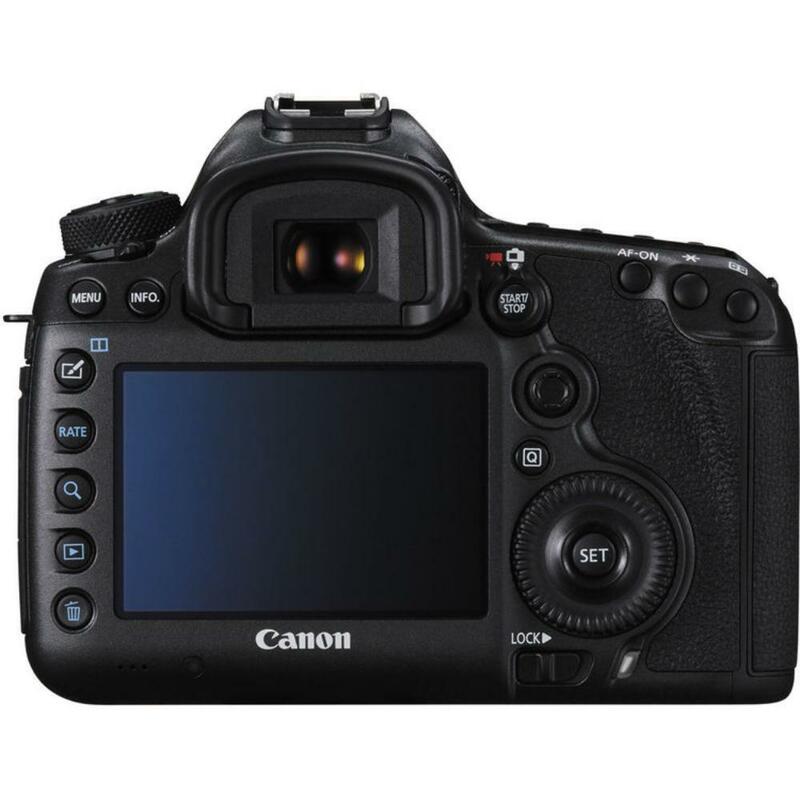 This camera is ideal for creating images meant for a large impact and is particularly well-suited to portraits, commercial work, landscape, and lifestyle photography with the option to easily jump into video shooting when needed. 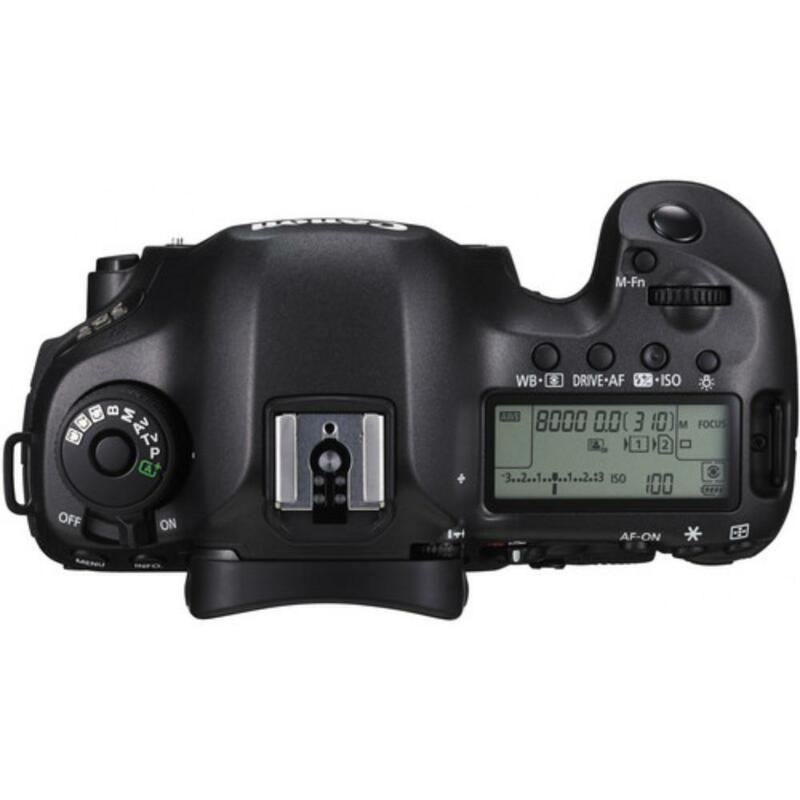 • This camera has an optical low-pass (anti-aliasing) filter. The optical low-pass filter prevents the instance of moire patterns from showing up in your images of tight-patterned objects, such as fabrics. However, in certain shooting situations, there is a benefit to shooting without this filter for maximum sharpness in landscapes. If you want this same camera that omits this filter, please see the Canon 5Ds R.
• Ports: ⅛ Microphone, Canon N3, PC Sync, HDMI C, USB 3.0.